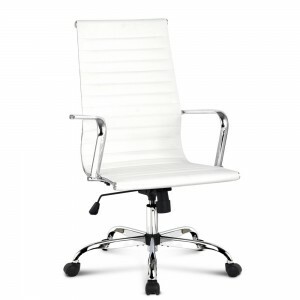 Those that work in corporate offices or from home understand the importance of a high-quality chair. 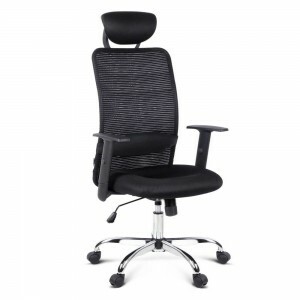 In an office or home workspace, sitting down all day necessitates a high-quality seat to ensure back discomfort is mitigated. 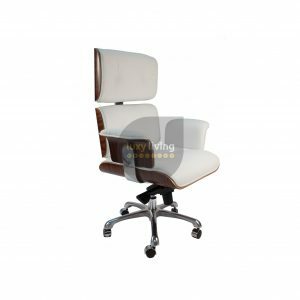 Luxy Living not only stocks chairs that perfectly represent comfort and posture care, but our entire range of executive office chairs exude incredible style. 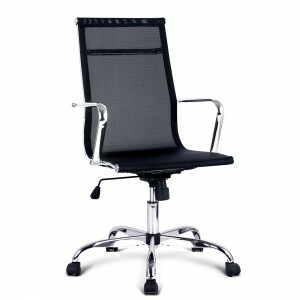 Our chairs available for sale can complement a wide range of needs thanks to a number of special features. 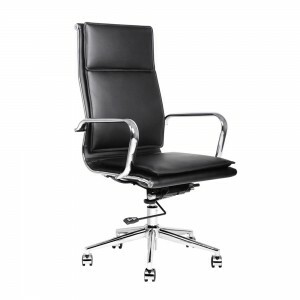 These include height adjustability, footrests, chairs with massage points, high back and low back, leather and non-leather, and much more. 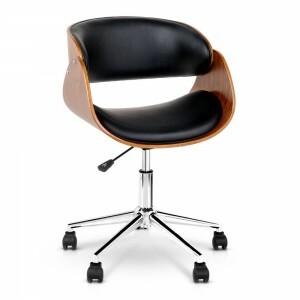 The chairs at Luxy Living also complement a range of personal styles and environments. 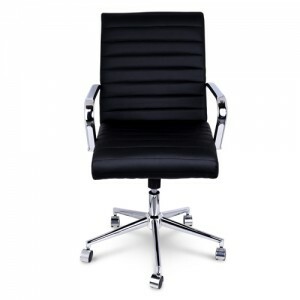 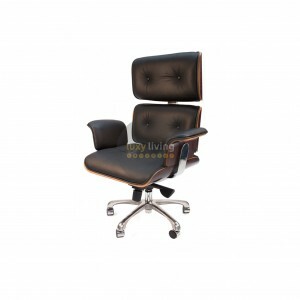 Whether you have a fondness for retro designs or favour more contemporary styles, we have the executive chair for you. 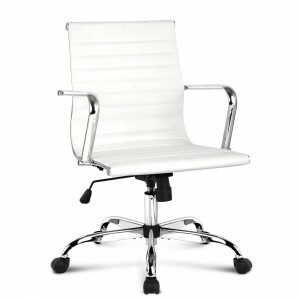 If the feel of leather irritates your skin, we also have office chairs that are entirely plastic. 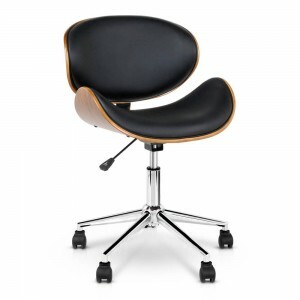 Simply put, we’ve got styles for any occasion! 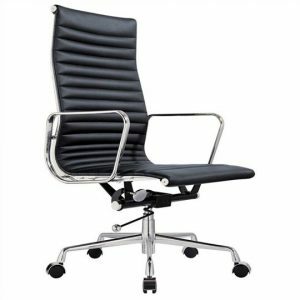 So, whether you’re in the boardroom or freelancing at home, there is a chair for you in the Luxy Living range that will make your working experience as comfortable and stylish as it can possibly be. 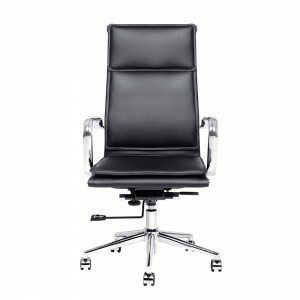 Like to know more about our executive chairs? 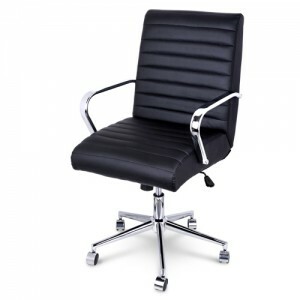 If you’d like anything clarified about our range of executive office chairs — whether it be about stock availability, our range of colours, or anything else you’re curious about — don’t hesitate to get in touch. 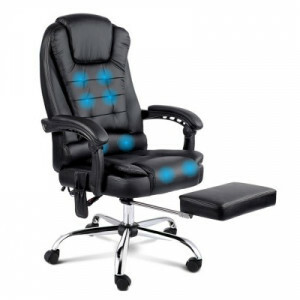 Our friendly staff are always ready to take phone calls on 1300 881 809, or you can send through any questions you have via our online form. 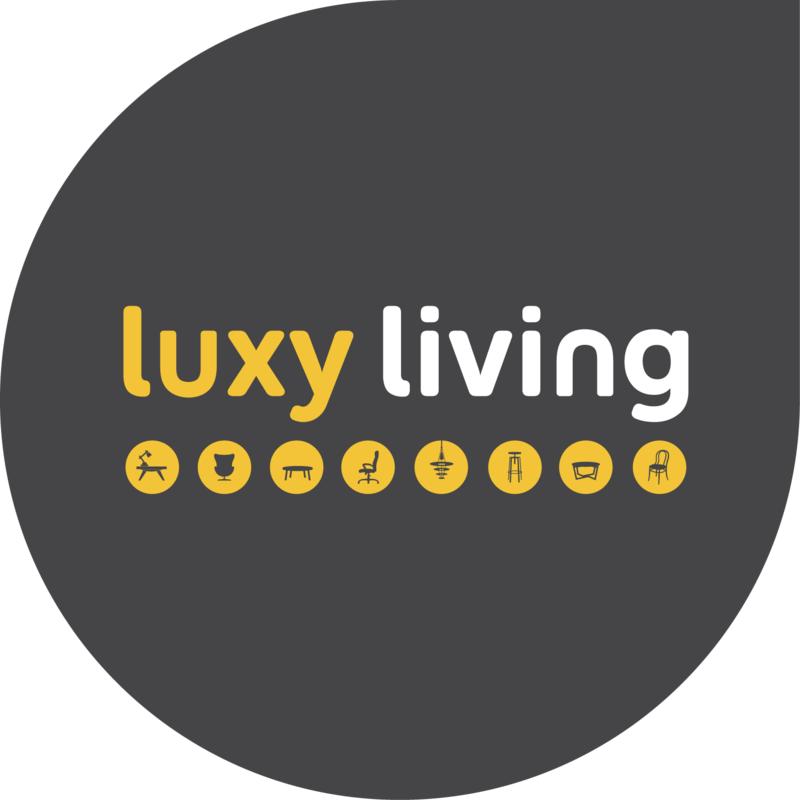 Luxy Living have a considerable range of luxury furniture that would complement your new executive chair beautifully, such as our fantastic dining chairs and dressing tables, so make sure to have a look!